How does BIM help your company? What is the trend of BIM? If you did not get on the BIM train, is there anything you going to miss? Does BIM worth your investment of time, effort and money? This series of training programme is specialised for those who intended to implement BIM in their projects. 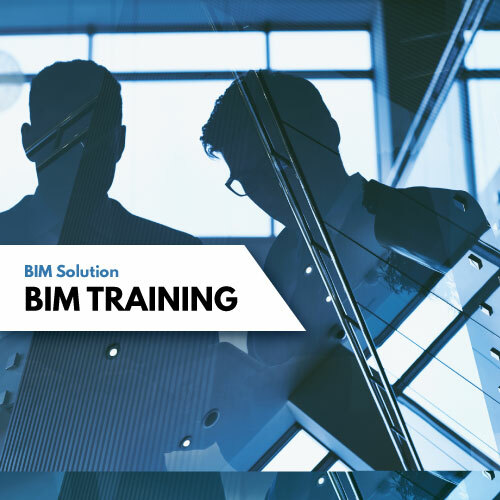 Individual participants or corporate participants are welcome to join the course to have a better understanding in BIM concept before the decision to implement BIM is made.